Yuna Nishimura of Japan. Photo: Women’s Amateur Asia-Pacific. “I learned a lot by playing the pro events. I played with Teresa Lu (former LPGA Tour player) and Bo-Mee Lee (twice Japan LPGA Money List winner). They always play with a smile and I think that way of playing is wonderful. Also, I played with Jiyai Shin (winner of 11 LPGA Tour titles) and her hybrid shots were really great. 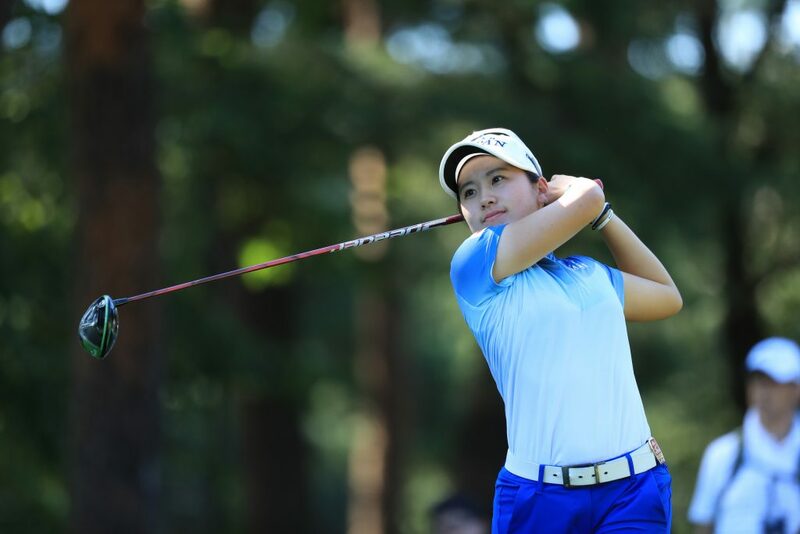 I feel I experienced the world-class level,” said Nishimura, whose best finish was 11th in the Studio Alice LPGA Open.